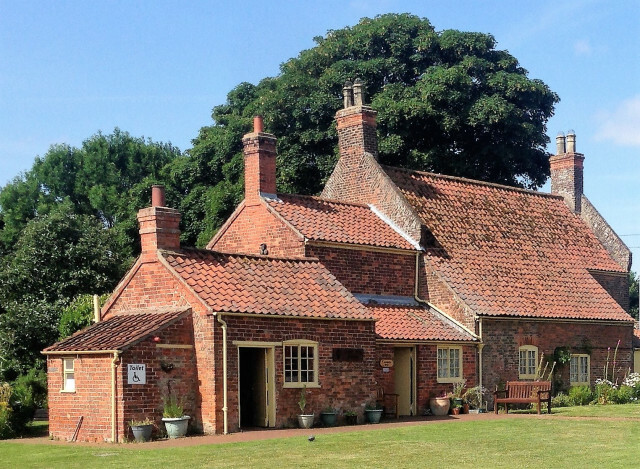 Lincolnshire's only open air museum situated approx a 5 minute walk from Skegness Rail Staion. 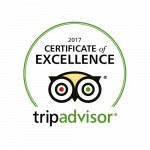 There are so many things to see and explore at The Village Church Farm. Something for everyone. Events throughout the year, school visits, war museum, traction engine, rare breed chickens, beatutiful grounds, oldest residence in Skegness. Disabled friendly. Haven Tea Room for light refreshments. Dog Friendly. The Village, Church Road South, Skegness, Lincs, PE25 2HF.